POP icon and multi-million record selling singer Rick Astley is back on the road by popular demand including a stop at St David’s Hall on Wednesday 13 April 2016 – and tickets go on sale this Friday (11 December) at 10am! The tour offers the perfect preview to his hotly anticipated new studio album, which is due out later next year. Rick has produced perfect pop for over 28 years with more than 19 million records sold and huge chart success including eight consecutive Top 10 singles! His incredible career began in 1987 at the age of just 21 when he exploded onto the UK scene with his classic chart-topping debut single Never Gonna Give You Up. The rest of the world quickly followed suit with the song reaching No.1 in 16 other countries including most of Europe, Japan, the United States and Australia. On home shores, Rick was in the Top 40 every week for the first six months of his career. The album Whenever You Need Somebody also reached the summit of the charts and sold over 15 million copies worldwide, making him the highest selling British act of the year. Rick’s American success was reinforced with a second No.1 single Together Forever, whilst It Would Take a Strong Strong Man also became a chart-topper in Canada. In the early 90s, Rick decided to leave the music business; only to surprise his British fans with a tour in 2004 when he performed some of his favourite songs including hits from Frank Sinatra, Burt Bacharach and The Carpenters. Since then, Rick has re-discovered his love for playing live across the world much to the delight of his loyal legion of fans. In addition to a sell-out UK tour in 2012, he even opened up for comedian Peter Kay’s record-breaking The Tour That Does Tour –Tour. 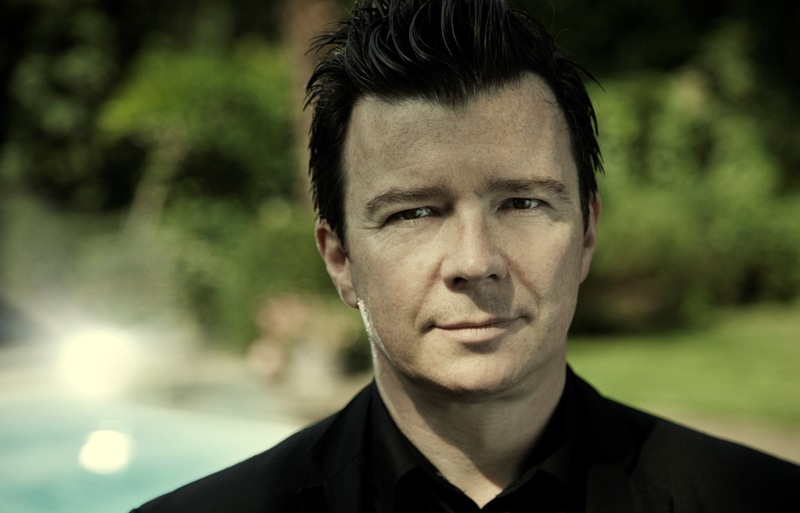 Relive all the hits with 80s pop legend, Rick Astley live at St David’s Hall! Tickets are priced £19.50 and £29.50.